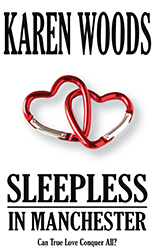 Download Karen Woods novels here! 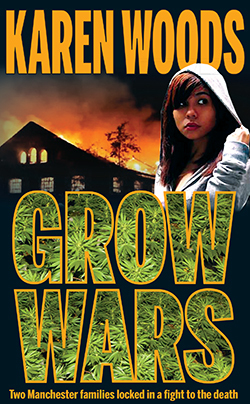 When rebellious teenager Misty Sullivan falls pregnant to a local wannabe gangster, she soon becomes a prisoner in her own home. Despite the betrayal of her best friend, she eventually recovers her self-belief and plots revenge on her abusive boyfriend with spectacular consequences. 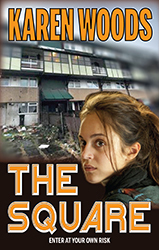 This gripping tale sees the impressive debut of Karen Woods in the first of a series of novels based on characters living on a Manchester council estate. Themes of social deprivation, self-empowerment, lust, greed and envy come to the fore in this authentic tale of modern life. His mother’s struggle began when she became a single parent, leaving her abusive husband behind. Unable to cope without the family unit, Shaun turns to a life of crime and drugs and eventually ends up in the care system. Sandra Partington has led a dog’s life. Abused by her husband and humiliated by her sister, she finds the strength to take revenge on both with spectacular consequences. 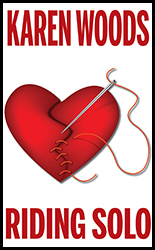 In her fifth novel, Karen Woods deals with issues as diverse as domestic violence and celebrity culture in a way which will make you laugh and cry. 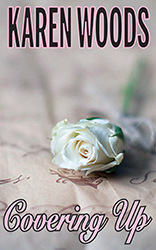 When Dalton’s family move to London, his girlfriend Fallon is heartbroken but promises her that, regardless of the physical distance between them, ‘love will conquer all’. Settling quickly into his new life he is soon seduced by the daughter of one of his father’s company’s directors. After a trip to visit him, Fallon realises this and vows to move on with her life. 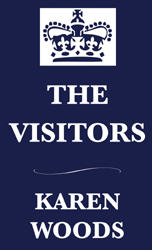 In Karen Woods’ seventh novel, former lovers appear to be settled with new partners at different ends of the country but will fate take a hand? After a failed marriage Rebecca Rooks has returned to comfort eating. Now she is overweight and she knows it. To make matters worse her best friend Gemma (who used to be a fellow fatty) has slimmed down, showing admirable self-control in the cake department. 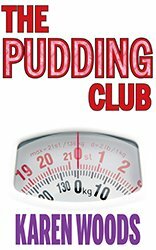 Rebecca decides to make a change in her life and join fi rst a slimming club and, later, a fitness camp but a hidden truth soon emerges to shatter her hard won self-confidence. 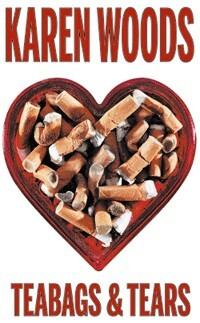 Karen Woods tenth novel is a tale of friendship, betrayal and too much chocolate. While crime boss Harry Jarvis has been languishing in jail, the Collins brothers have been steadily taking over his crime operation. Life has certainly moved on since Harry went inside. Unusual relationships have blossomed. The up and coming Collins family know Harry's time as top dog is all but over; his wife loves another man and his sons are plastic gangsters. 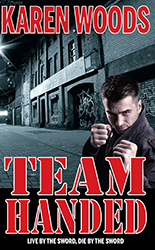 But when he gets out Harry has other ideas and begins a campaign to destroy his rivals by taking the Collins' lucrative cannabis trade by force setting the two families on an inevitable collision course. Alice Goodman has been forbidden from entering Tavistock Square for as long as she can remember but, now aged fifteen, the place looks tempting. Will she listen to her nana's warnings and steer clear or is she destined to make the same mistakes as her drunken, violent mother? 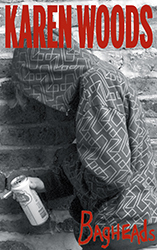 Karen Woods returns to familiar territory for her 12th novel to weave a tale of deceit, child abuse and desperation. epub files can be read on most ebook readers, smartphones and pc's with a suitable program or app.